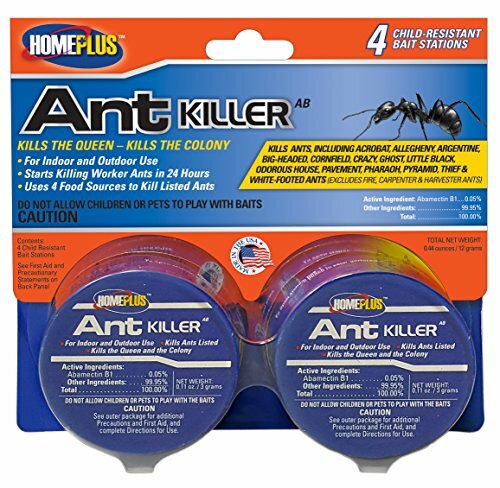 Get rid of those pesky house guests with the HomePlus Ant Control, 4 pack. HomePlus has the best formulation on the market for attracting 60% more species of ants. With the addition of Abemectinis, it starts working within 24 hours to kill the queen and the colony.